Charles W. Kenepp, 88, of Horningford Road, McVeytown, went to be with the Lord on Wednesday, July 18, 2018, at his home. Born April 4, 1930, in Bratton Township, he was a son of the late J. Milton and Frances (Renninger) Kenepp. His wife, Gertrude (Miller) Kenepp, whom he married on April 10, 1955, survives. Also surviving are: two daughters, Kay E. Bender and husband, Rick, of Reedsville, Christine A. Reichart and husband, Scott, of Camp Hill; four siblings, Mary Telfer and husband, Earl, of Port Royal, Emma Stevens, Miriam Williamson and Frank Hartley, all of Belleville; four grandchildren, Christopher Bender and wife, April, Stephanie Lawson and husband, Trevor, Rachel Reichart and Hannah Reichart; and three great-grandchildren, Zander Lawson, Maddox Lawson and Lily Bender. He was preceded in death by two brothers, Jesse and Paul Kenepp. A 1948 graduate of Bratton- McVeytown- Oliver High School, he also attended the Altoona Bible Institute for two years and served two years for the alternative civilian service with the Church of the Brethren in Washington state. Charles retired from the Mount Union Weis Store where he was employed as produce manager for 35 years. 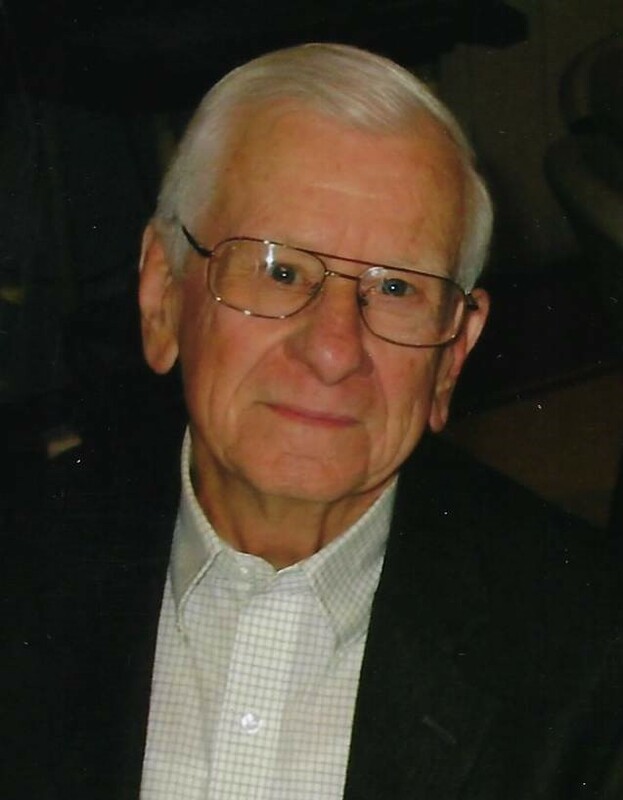 A founding member of the Pine Glen Alliance Church, he served as an elder and Sunday school teacher for many years. He also volunteered with Meals On Wheels and served as a driver for the McVeytown Ambulance Association. A wonderful and loving husband, father and grandfather, Charles was also a faithful Christian witness in home visitations for his church. A funeral service will be held at 11 a.m. on Friday, July 20, 2018, at the Pine Glen Alliance Church with his son-in-law, Rev. Richard J. Bender, and Rev. James Connolly officiating. Interment will be in Pine Glen Cemetery. A viewing will be held from 6 to 8 p.m. today, Thursday, July 19, 2018, at the Pine Glen Alliance Church, as well as from 10 a.m. until the time of service on Friday at the church. Memorial contributions may be made to the Pine Glen Alliance Church, 1058 SR 103 N., Lewistown, PA 17044. Harshbarger Funeral Home, McVeytown, is in charge of arrangements.